Initially, I was going to be given a role in Anti-Doping and it was for this role that I was preparing myself for. I was to chaperone athletes who had just completed an event and then stay with them until they produced a urine sample. However, by the time 2012 came along, I still had not been officially assigned a role and I was beginning to get nervous! 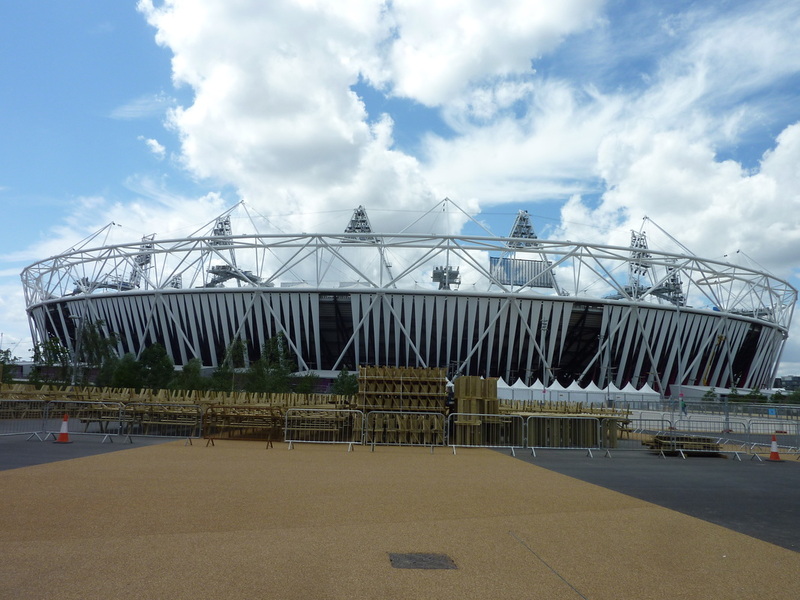 So I used my contacts at LOCOG and lo and behold - a short time afterwards, I had been assigned at the Olympic Stadium within the 'Event Services' team. I was very relieved! 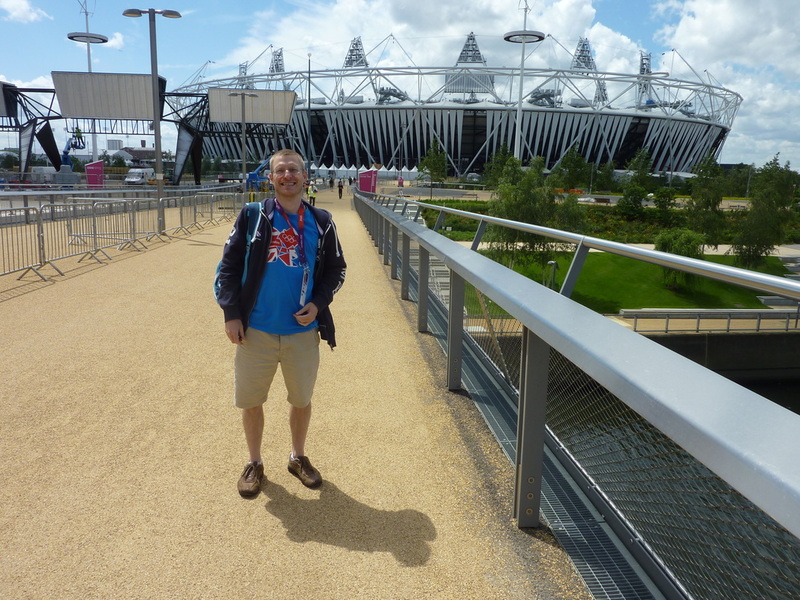 Although I was no longer doing Anti Doping, I was pretty thrilled with working at the Olympic Stadium (which is where I initially requested myself to be when I applied in 2010). 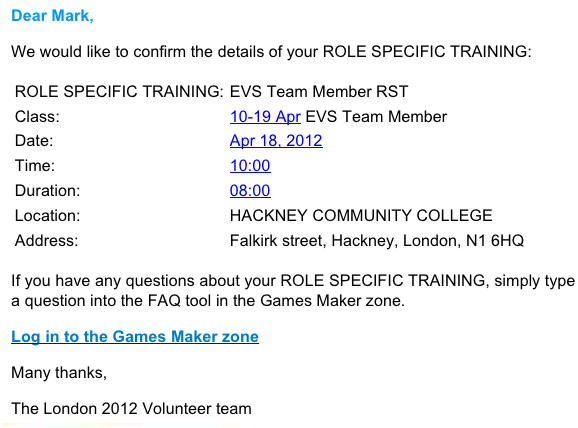 There were two rounds of training that I had to attend for my Games Maker role. As a member of the 'Event Services' team, I was part of one of the biggest volunteer groups (around 8 thousand I think) who were responsible for looking after the public in and around the various venues and stadiums. 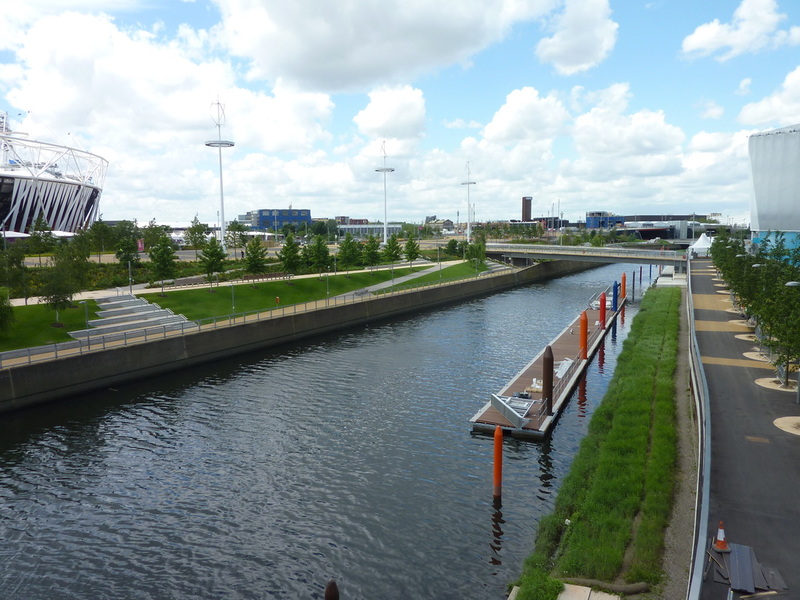 Firstly, we were given generic 'Event Services' training at the Hackney Community College in London; and then later on, we had specific 'venue' training that was tailored to the actual venue in which you would be working. The below images (not very inspiring I know) - are the only record I have of my initial training day. I also have an image there of the email received, confirming my training date. Above and left - two of the most uninteresting photos you are likely to see on this website! This initial training at the Hackney College was pretty disappointing I have to say. It was very (very) generic and was more about buildings; people in buildings and people moving in buildings - and 'Egress' and 'Ingress' etc etc. 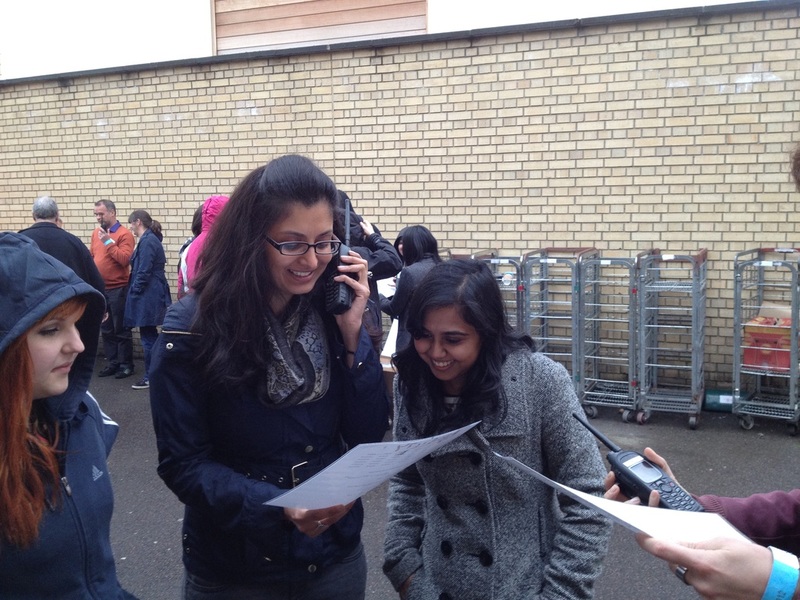 By the far the best part was when we actually did some hands on playing with radios (which as it happens, hardly anyone would use) and the scanners which would be used to scan tickets. (Which I did end up using). 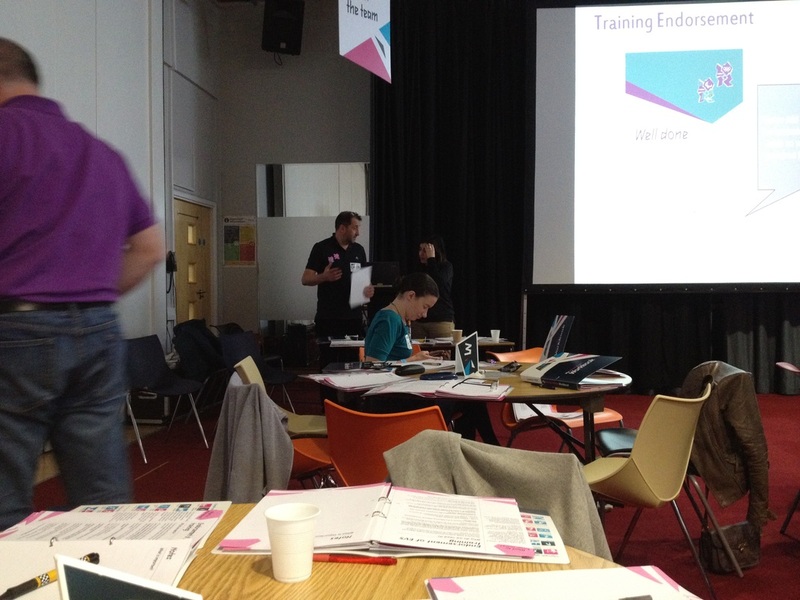 As mentioned in the introduction, following on from the generic training, was my 'venue' training. So for me, this was conducted at the Olympic Stadium, in Stratford, since that it where I would be working. My training took place on the 30th June 2012. 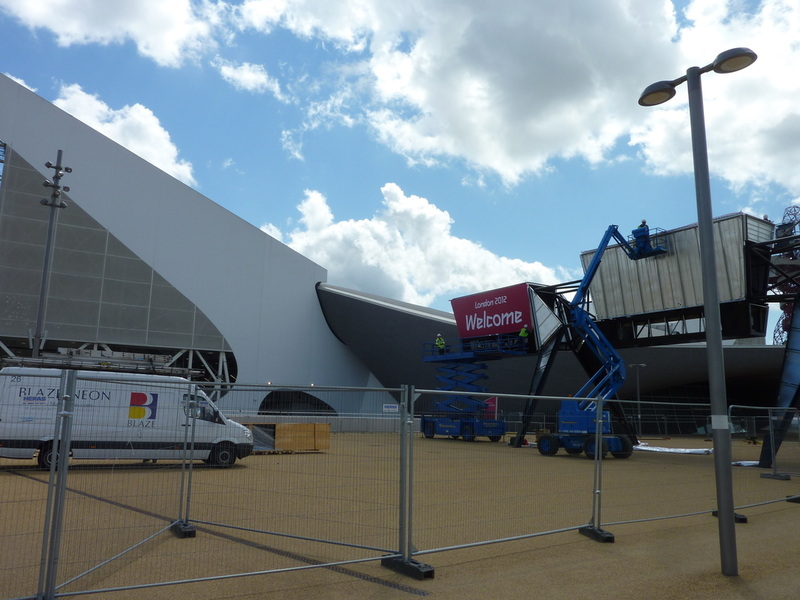 As you can see from some of these shots, with less than a month to go until the Opening Ceremony, there was still quite a lot of clean up to do in the Olympic Park and it certainly wasn't completely ready yet. We were told 'no photography' when we were being led around the stadium, since the Opening Ceremony was still a long way off and they didn't want any secrets to get out. (I would never do that anyway). - I did get two photos though. 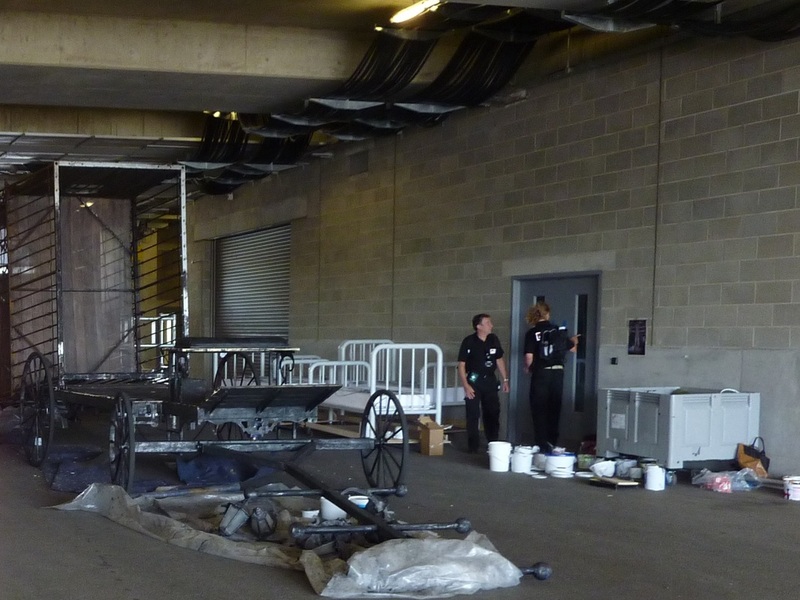 The one above right was just something a bit odd that I snapped - but turned out to be the base of the carriage used in the ceremony in which Sir Kenneth Branagh (playing Isambard Kingdom Brunel) rode into the stadium on. (As a point of note, Branagh replaced Mark Rylance in the role of Brunel just 18 days before the big night). 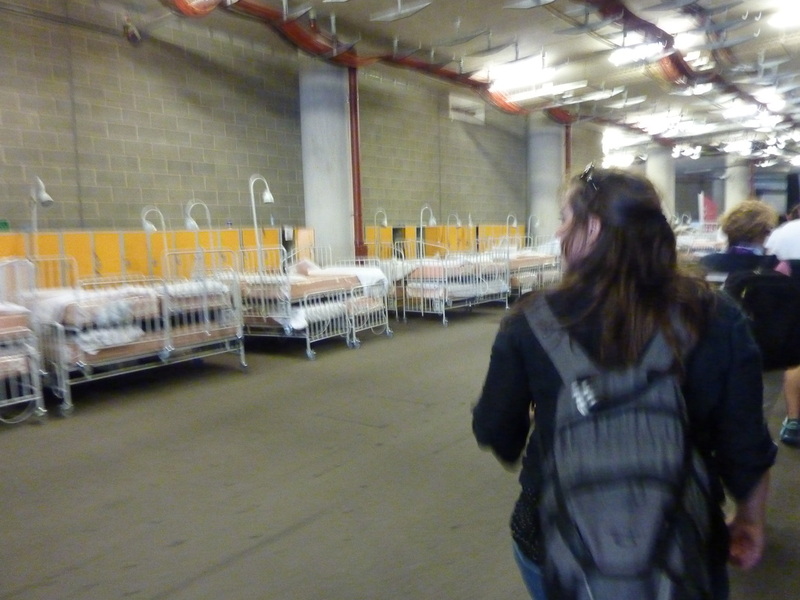 Bottom left was just a load of beds lined up! - And we all thought that was very interesting indeed! No-one had any idea how they would be used, but I managed to get a quick snap. Next up.....The Games Maker Uniform!